As the title says $175 plus shipping. 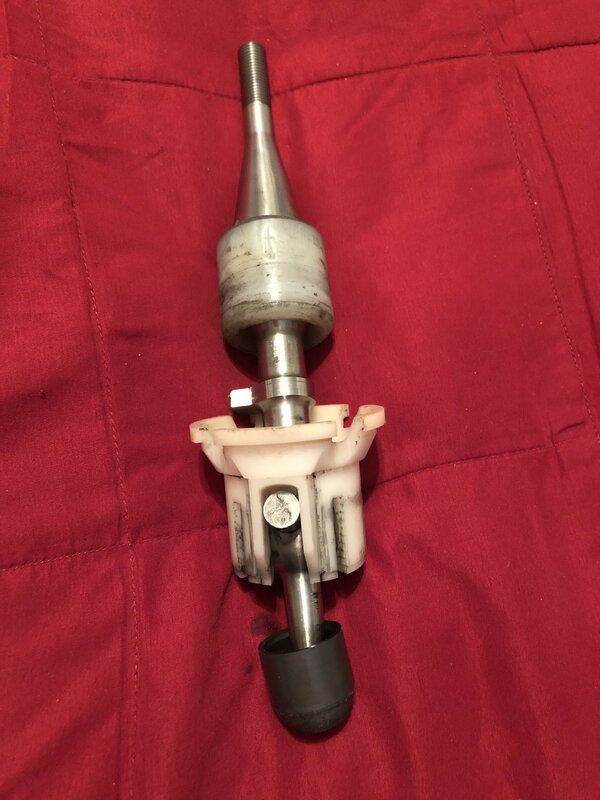 Mileage unknown but it is a shifter. If it was not for medical bills I would not be selling it. This is an awesome shifter. I’m sorry it is for a series 1. 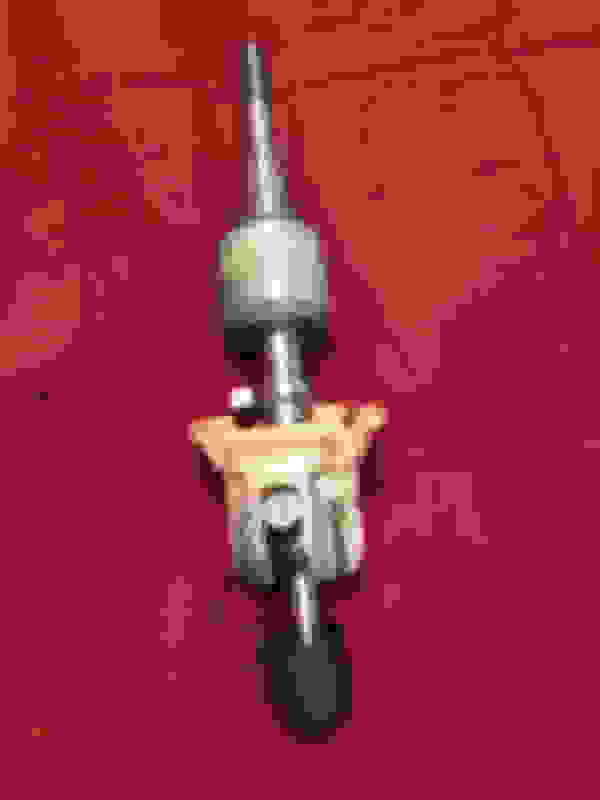 DIY: RP (AFE) Short Shifter install.